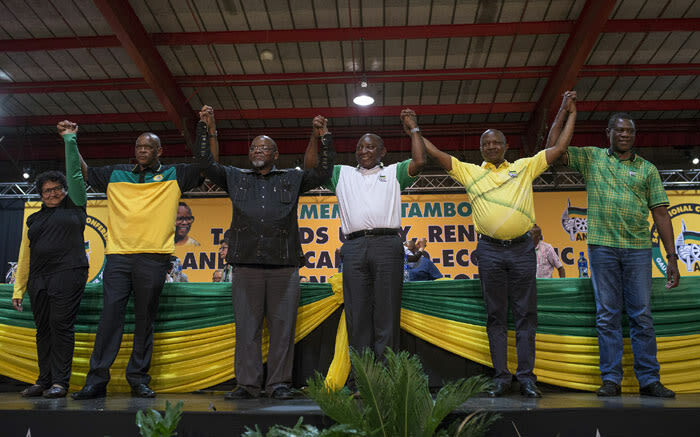 Is the ANC going to put the country’s growth ahead of political cohesion? The International Monetary Fund (IMF) cut its forecast for GDP growth in South Africa to 1.2% (from 1.4%) in 2019 and to 1.5% in 2020. It says political and policy uncertainty is still restricting growth in Africa’s most developed economy. GDP grew by 0.8% in 2018. The Money Show’s Bruce Whitfield interviewed Daniel Silke, Political Economy Analyst at Political Futures Consultancy.